Quizlet, the makers of popular web and mobile study tools, hired a new CEO, Matt Glotzbach, former Vice President of Product Management at YouTube. Glotzbach led the creation of YouTube’s music subscription service, and fan-funding business platforms. But Quizlet will not be his first education-focused initiative. A 12-year Google veteran, he was part of the founding team of Google apps for education. The new Quizlet CEO said he was motivated to jump into edtech full-time after seeing his own two kids embrace apps including Minecraft for learning even though their schools weren’t formally using them. He views Quizlet as a “peer powered learning network,” that is analogous to YouTube because all of the study sets within Quizlet are all user-generated. The materials uploaded into Quizlet’s site or app are turned into games, some more pared down, interactive flashcards or quizzes, and others that feel more like vintage video games. 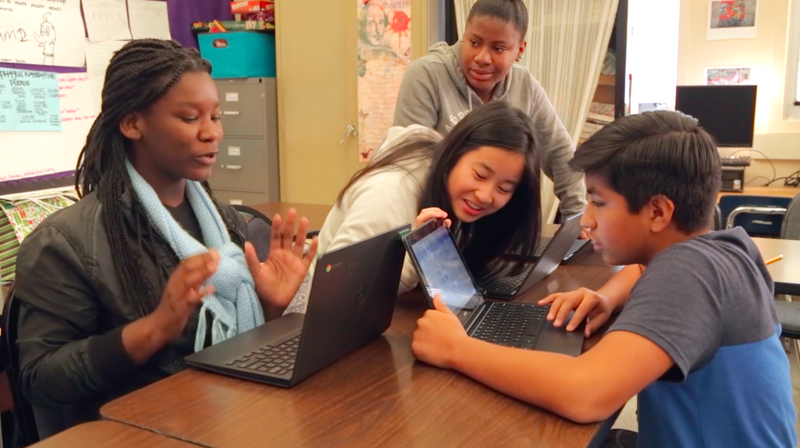 The company recently released a game that teachers can use with groups of students in a classroom, dubbed Quizlet Live. There are more than 125 million user-contributed study sets on Quizlet today. And the site and apps see over 20 million monthly active users. Quizlet was self-financed from 2007 to 2015. It raised a $12 million Series A round of funding in November last year. At the time he closed the Series A round founder Andrew Sutherland said he wanted to bring on a CEO who could help Quizlet scale rapidly to international markets. So it’s no surprise that globalization and mobile tech will be an immediate focus for Glotzbach.